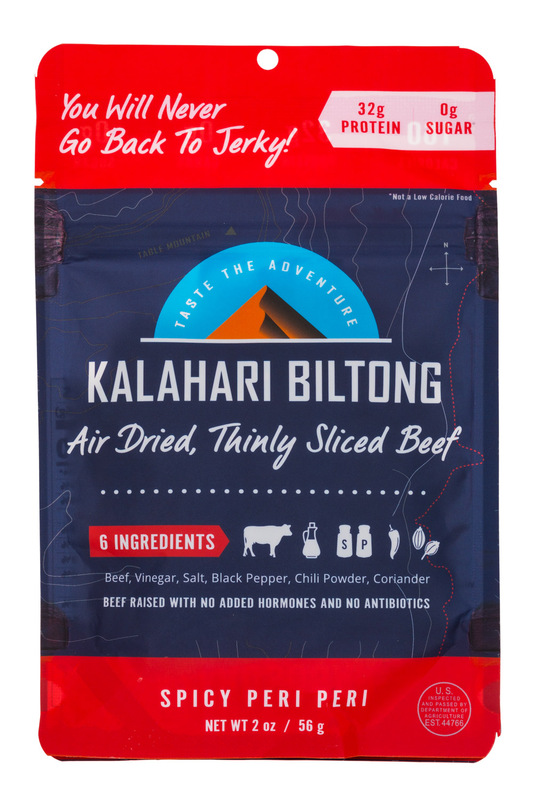 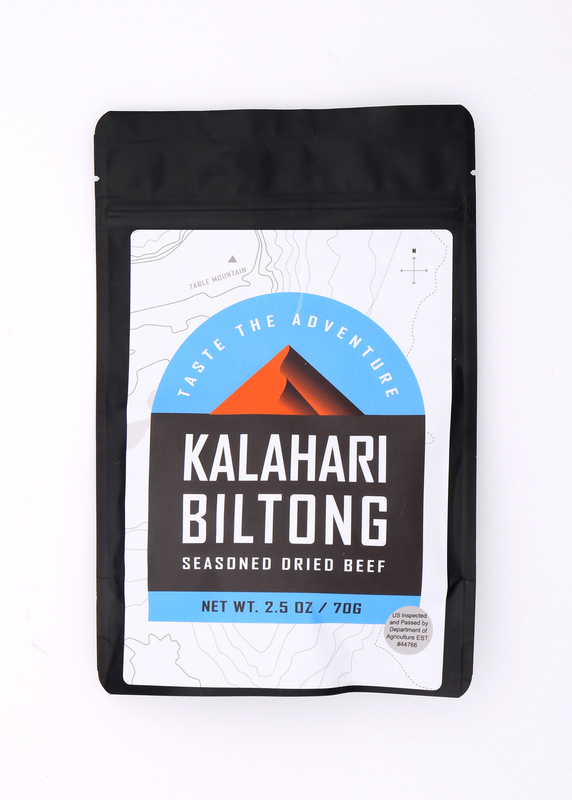 Kalahari Biltong, a finely seasoned & dried beef snack that tastes like prosciutto and jerky. 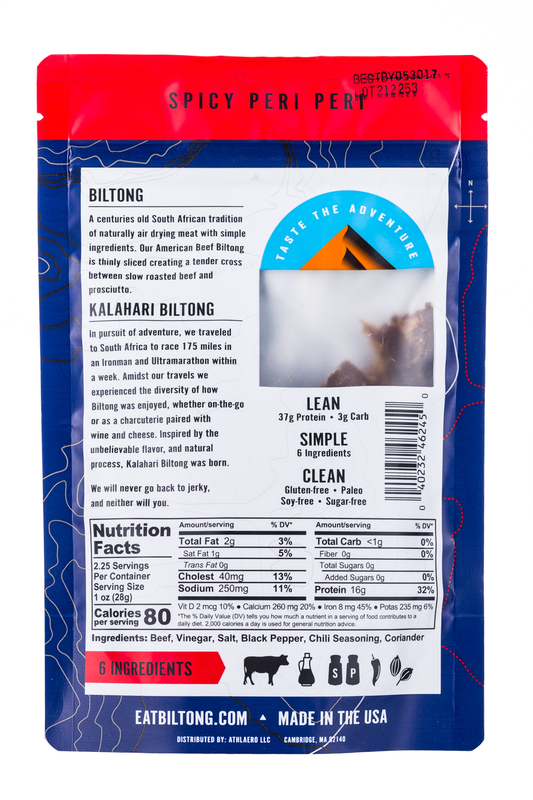 Our Biltong starts as hand cut strips of the finest American beef. 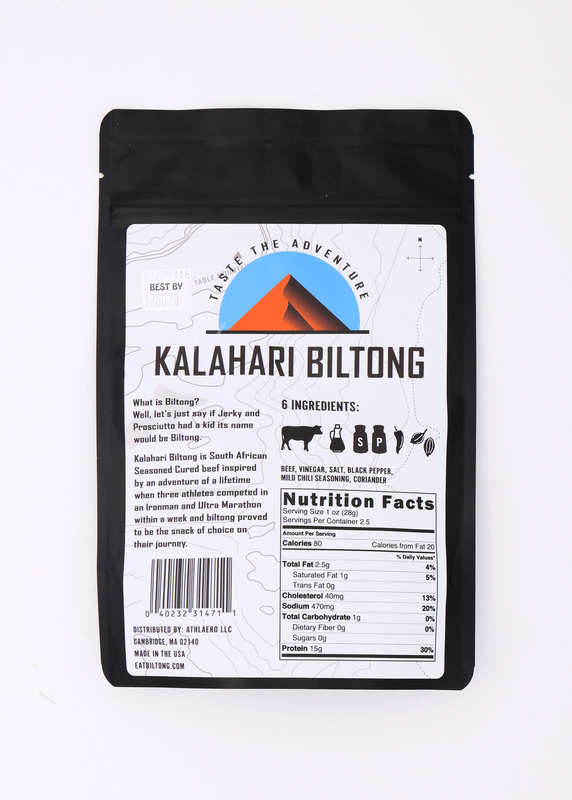 We then marinate it in our time tested blend of vinegar, pepper, coriander, spices and a dash of salt. 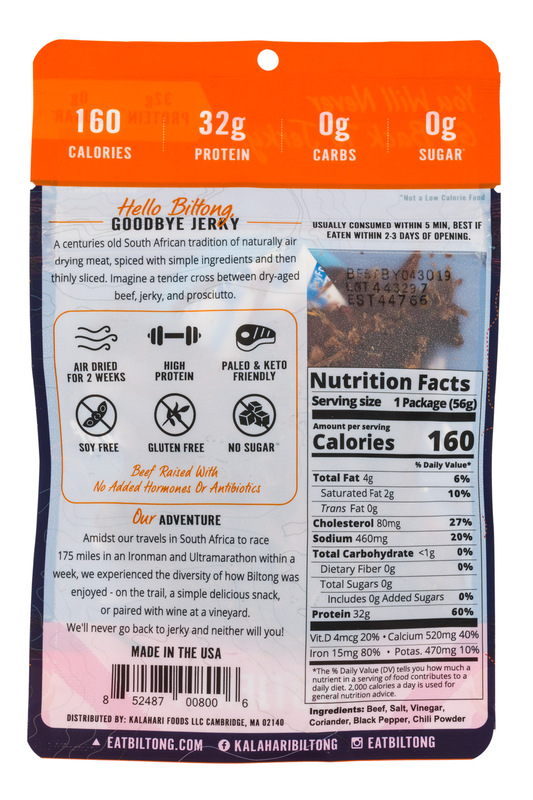 During their 18 day hang dry, it develops an extraordinary depth of flavor. 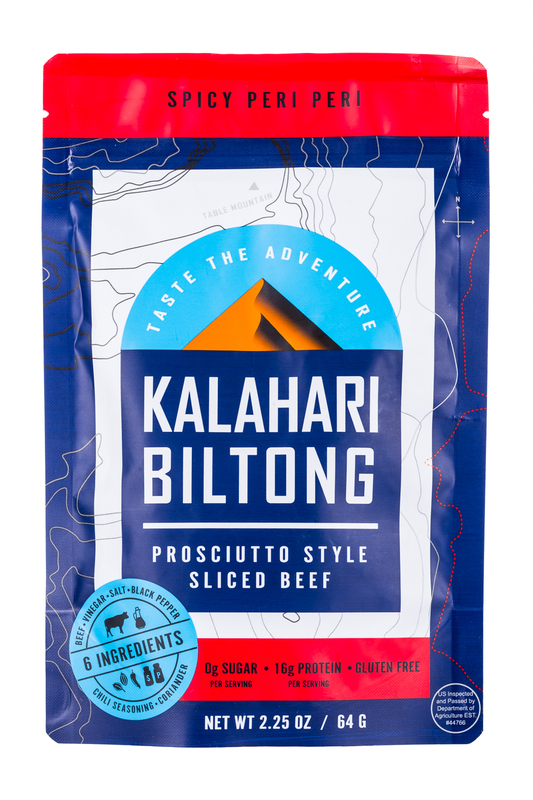 The result is a unique cross between slow roasted beef, jerky and fine Italian prosciutto. 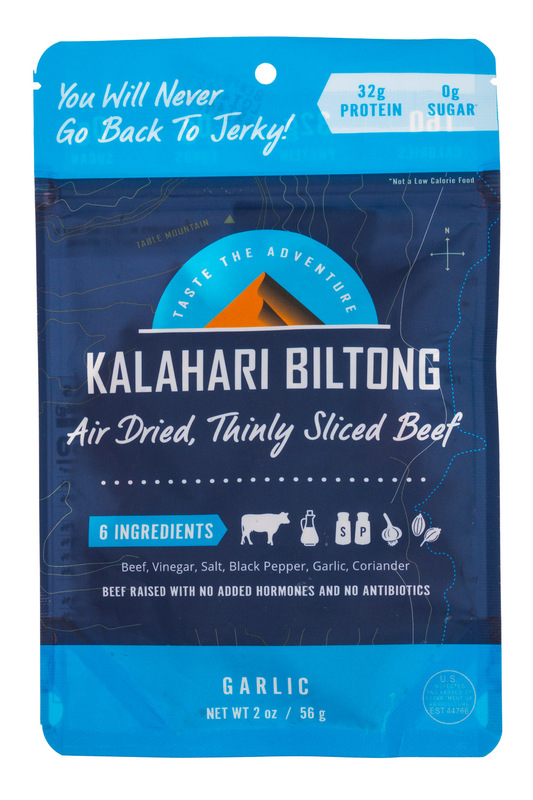 Finally the meat is thinly sliced resulting into tender, flavorful pieces of Biltong. 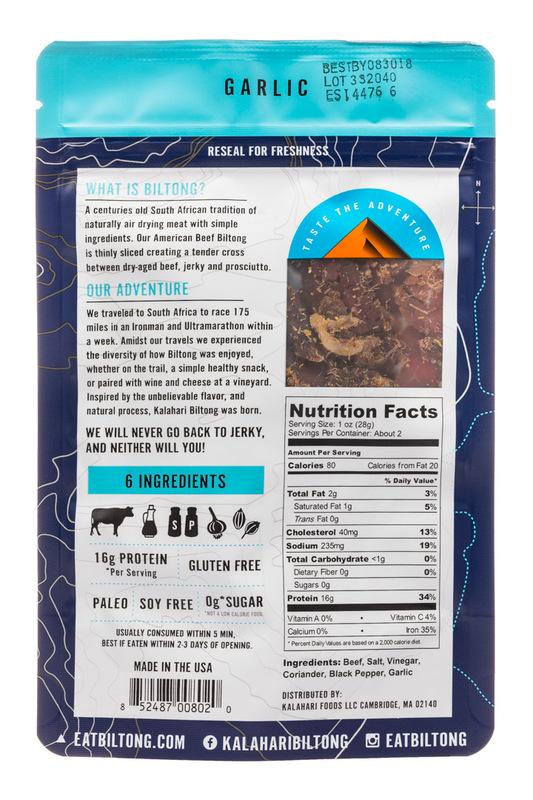 Biltong is a style of seasoning meat that originates from South Africa. 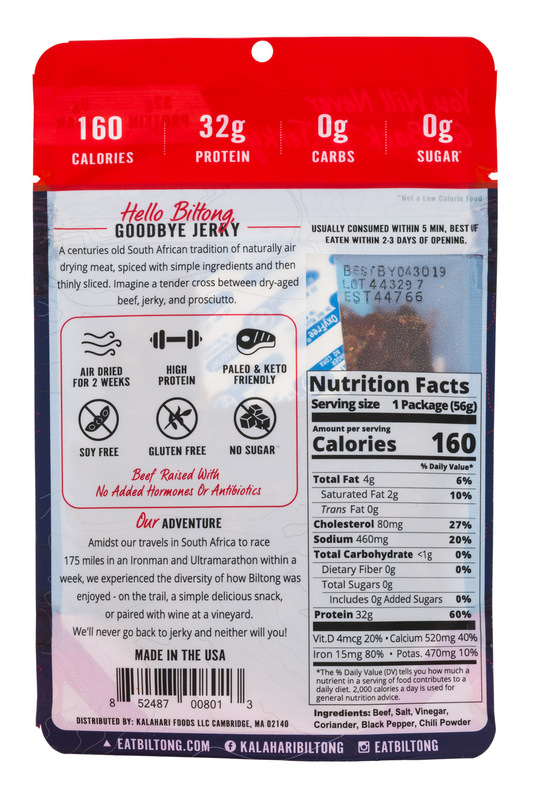 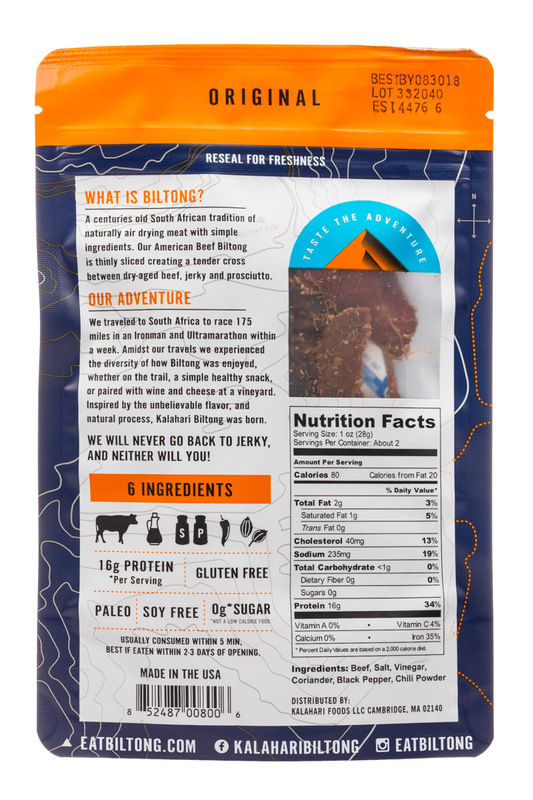 Biltong is a delicious all natural high Protein meat snack that is made up of simple ingredients and has a taste like no other. 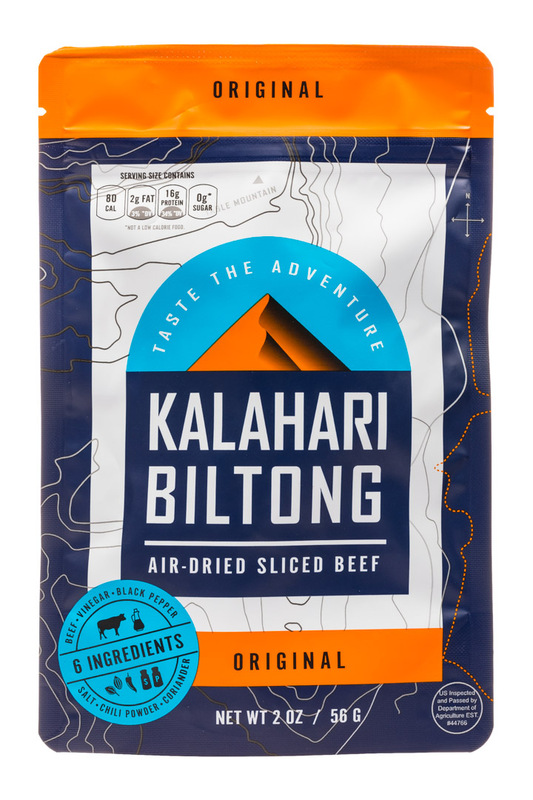 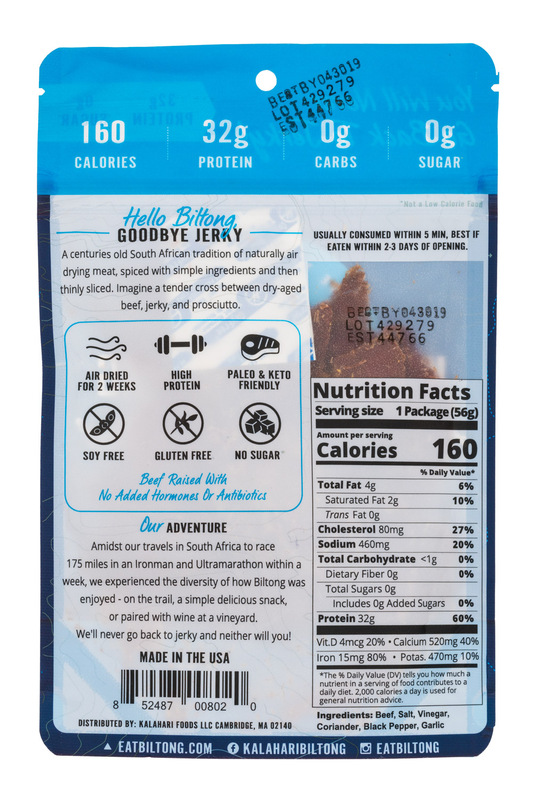 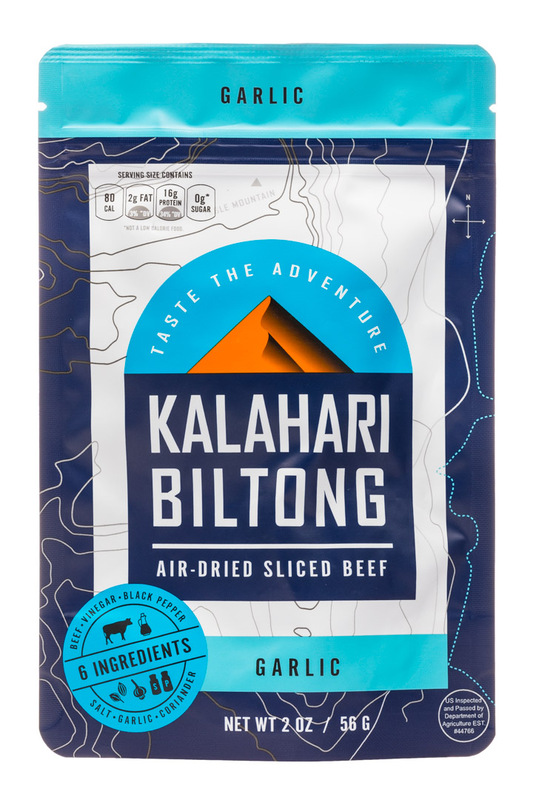 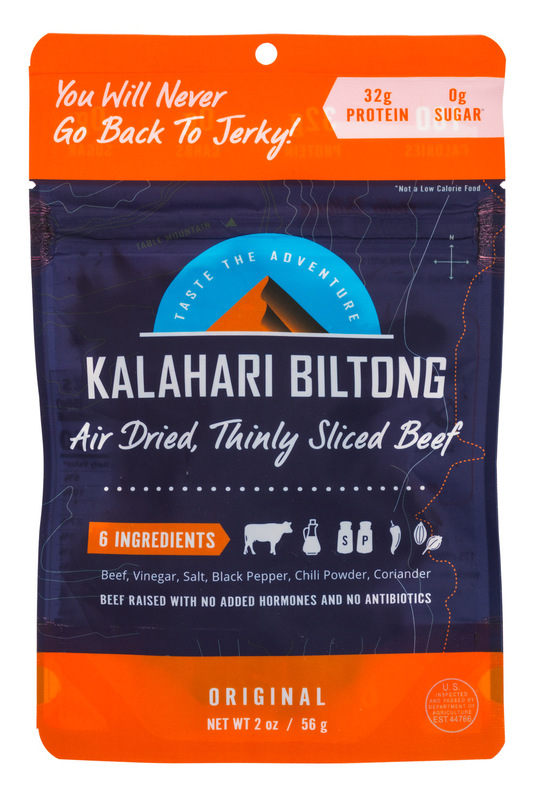 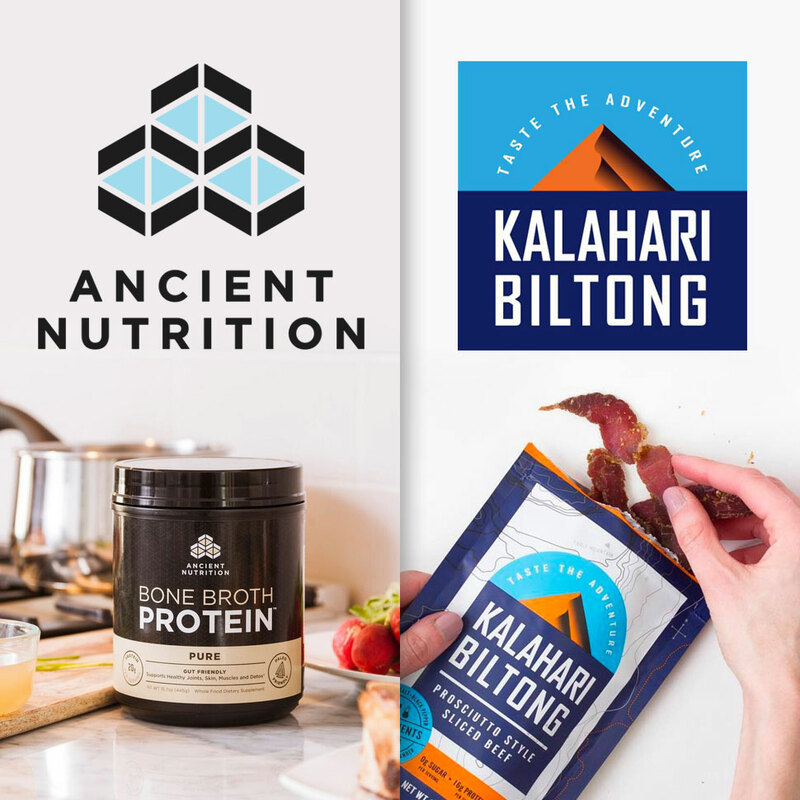 This week two emerging brands — Kalahari Biltong and Ancient Nutrition — announced the appointment of new CEOs. 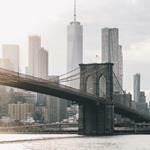 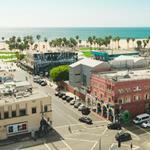 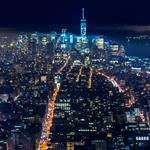 At both companies, the executives will assume the role from founders that previously held the position.